VintageJeannie: Friday Fun: Public Pools. K'Naan. 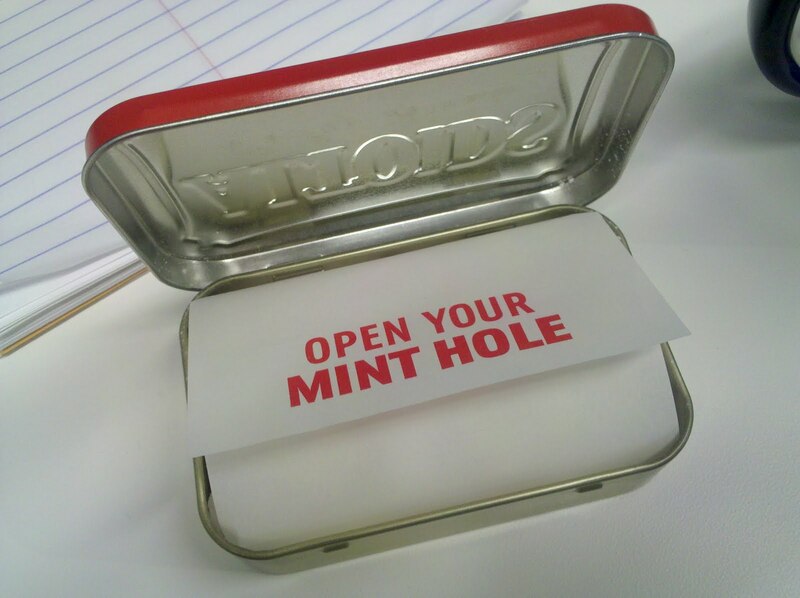 Your Mint Hole. I used to do weekly Friday links round ups at my old job -- I thought I'd keep up the tradition here. Ever wonder if you'll look like your mom or dad when you get older? Here is some shocking evidence that you DEFINITELY WILL. The 10 best public pools in the world. Great conference call on the situation in the Horn of Africa with K'Naan, Cindy McCain, and Dikembe Mutombo. Who is K'Naan, you ask? My first post at my new gig. I'm on the hunt for the perfect leather work bag. My aesthetic is simple, clean, classic. I hate logos. I hate too much metal hardware. any ideas? I ordered this (on ebay for way cheaper! ), but am keeping my eyes open. Chris and I will see a movie tonight. We're thinking of seeing either The Help, One Day, or Our Idiot Brother. Should I be afraid of Irene? have a lovely weekend, stay dry, and stay safe. you should make it so the links open in a new window! Yay yay yay for JC's Friday Links 2.0!!! Thanks for sharing friend. P.S. The family portraits...what the WHAT?? That's crazy.